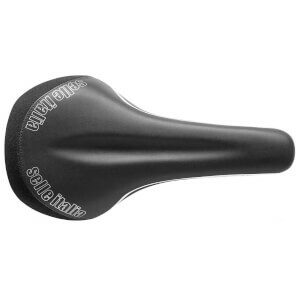 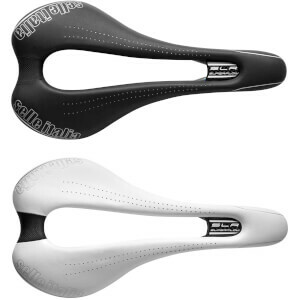 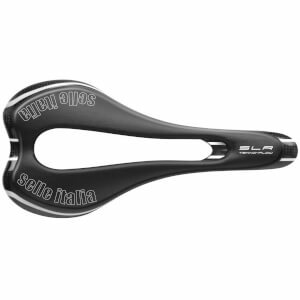 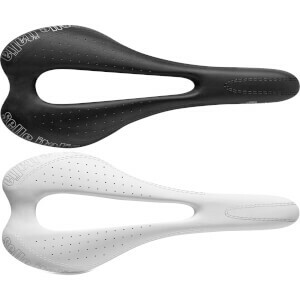 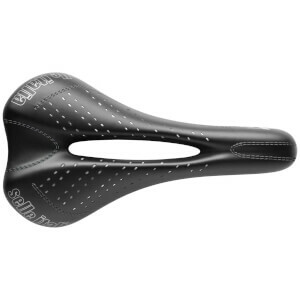 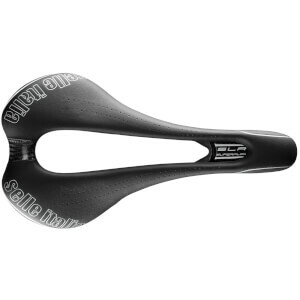 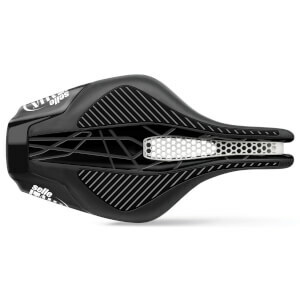 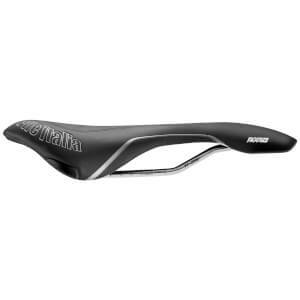 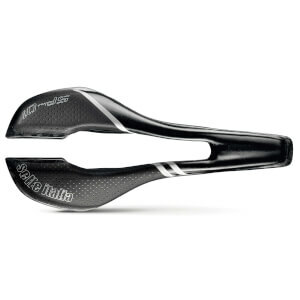 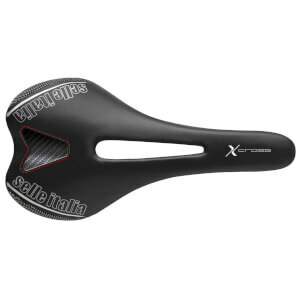 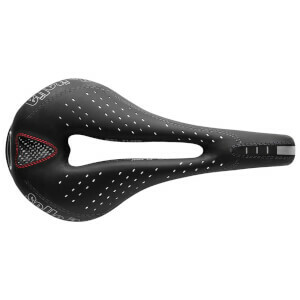 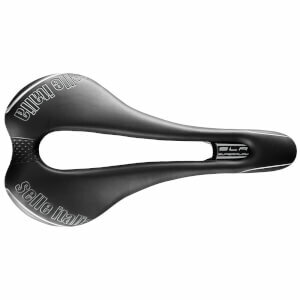 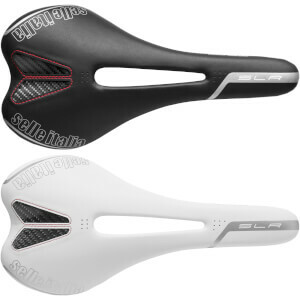 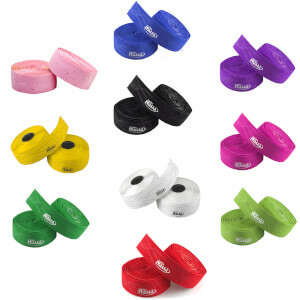 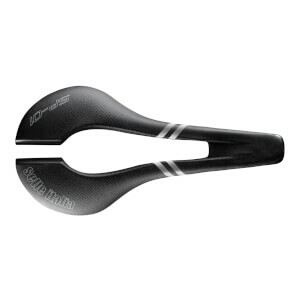 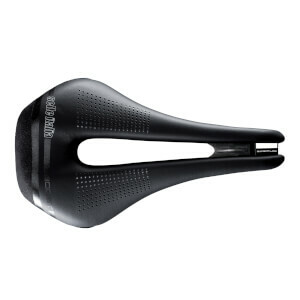 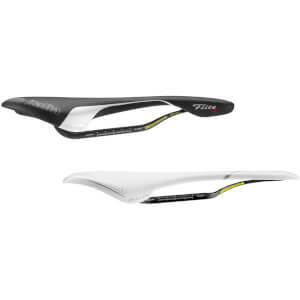 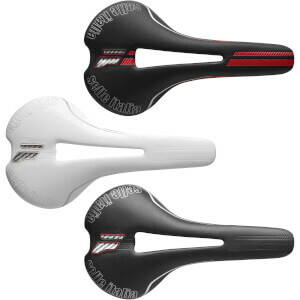 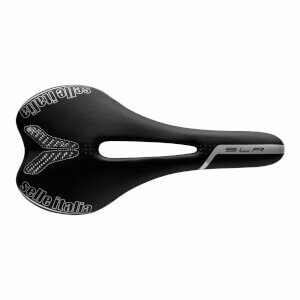 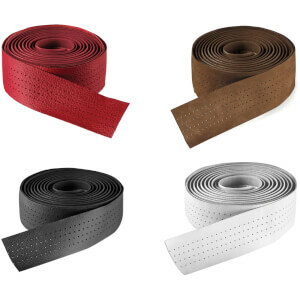 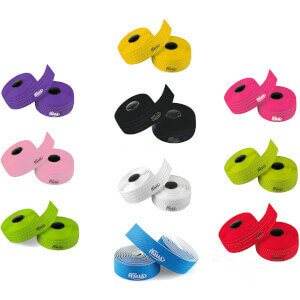 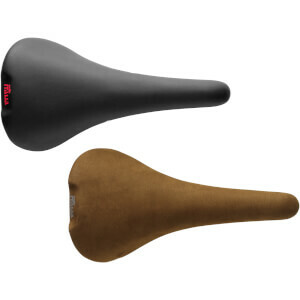 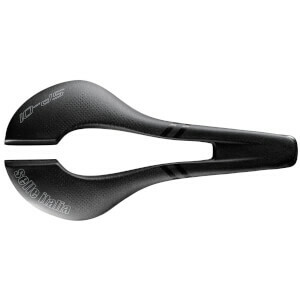 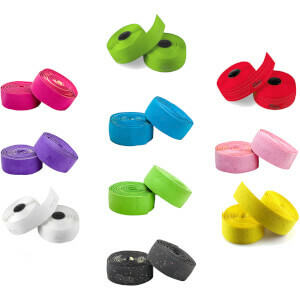 Selle Italia are a well-respected saddle manufacturer, and as with all things; you pay for quality. 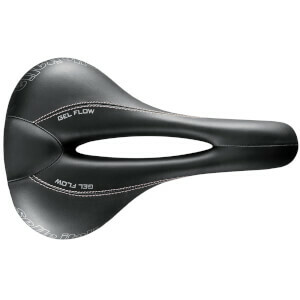 Selle Italia work with both champions and leisure cyclists, to ensure that their saddles are made for both comfort and performance. 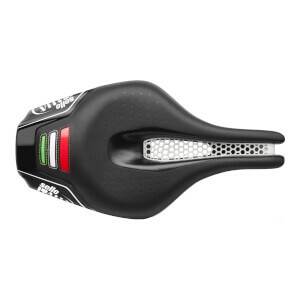 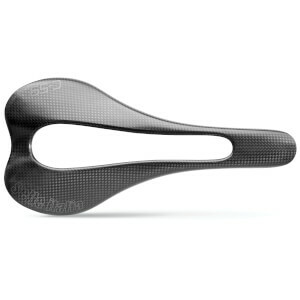 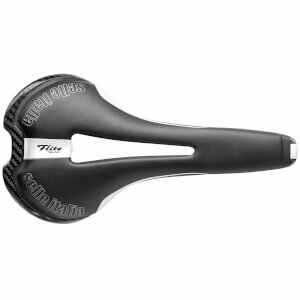 It has a streamlined style and an innovative titanium rail, all to give each rider a better performance than before. At ProBikeKit Canada, you don't have to, as in our brilliant sale, we've knocked down Selle Italia saddle prices, with up to 30% off!